Overlooking a main street, this land is strategically located in Al Budaiya. Extended over an area of 30,000 square meters, this land is the perfect place for your next mega project. 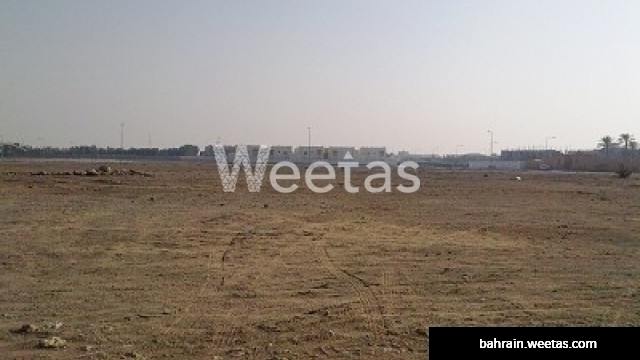 The land is available for sale with Weetas Real Estate for 35 BHD per feet. Cease this once in a lifetime chance and call us for more information and details.